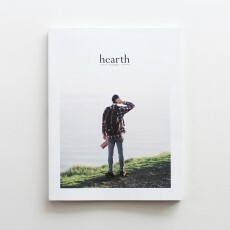 Volume 4 is a beautiful collection of stories and pictures about living a good life. 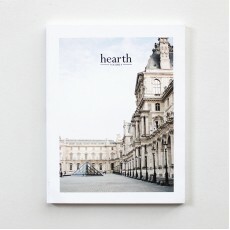 Includes a b..
Live an adventurous life through the pages of Hearth Volume 5. 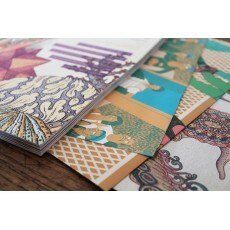 Printed on beautiful Uncoat.. 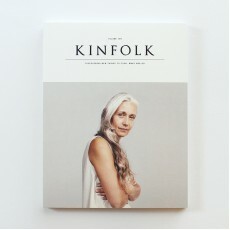 This winter edition of Kinfolk—The Aged Issue—is dedicated to all things that get better with tim.. The Saltwater Issue. 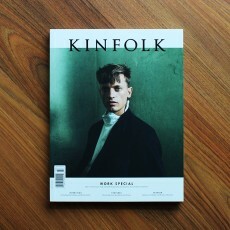 The Saltwater Issue of Kinfolk explores one of the oldest and most.. 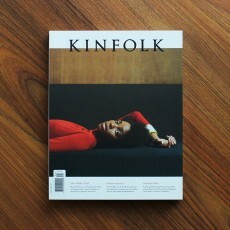 Introducing the Winter Issue. 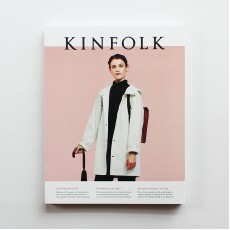 Kinfolk Issue Fourteen: This edition has a seasonal theme.. 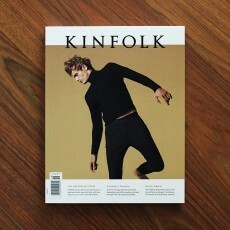 Introducing the Adrenaline Issue. 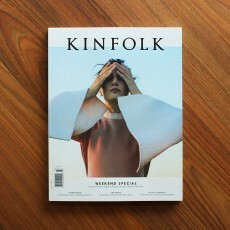 Kinfolk Issue Nineteen: The sprin.. 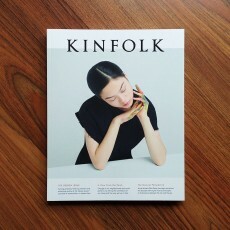 The summer edition of Kinfolk not only draws attention to far-flung locations but also to those w..
Kinfolk Issue Twenty-One: Within the pages of the fall edition of Kinfolk, the home becomes more .. 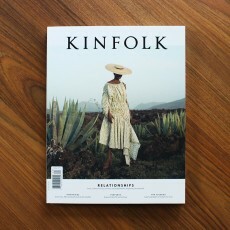 This issue of Kinfolk revisits one of their most popular subjects—work and the entrepreneuria.. 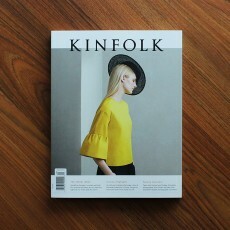 Introducing the Spring Issue The spring issue of Kinfolk examines the nu.. 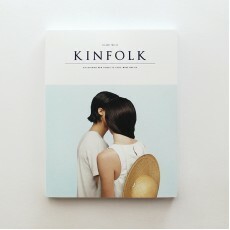 The summer issue of Kinfolk examines an essential element of modern life: the relationship. Wheth..